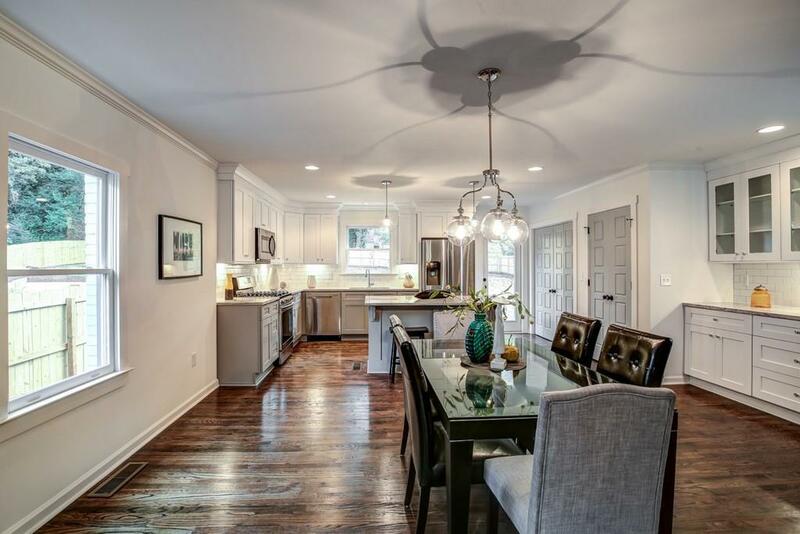 Exquisite rebuilt home near Oakhurst Village and Dearborn Park. Two levels ofperfection. 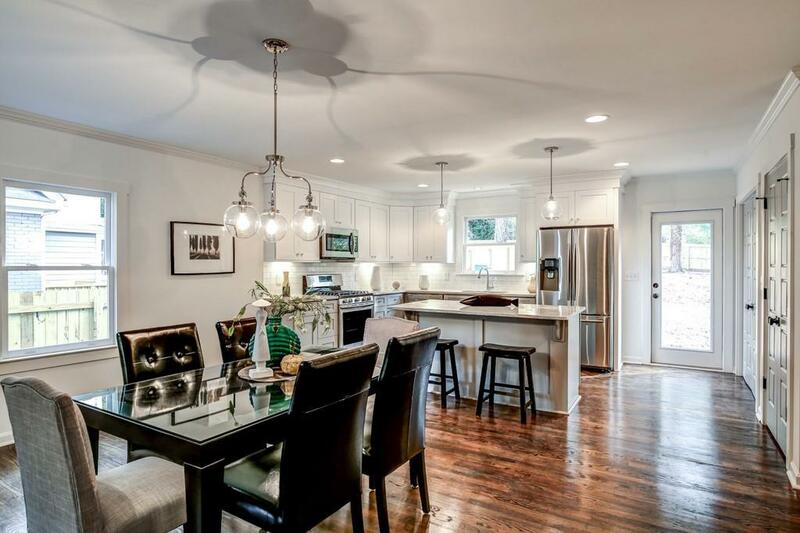 Dreamy kitchen and gorgeous large baths; large private fenced backyard. Master suite with top finishes and huge walk-in closet; other bedroom on main could be an office. First week of May occupancy.Dearborn Park playground and Trail right around the corner. 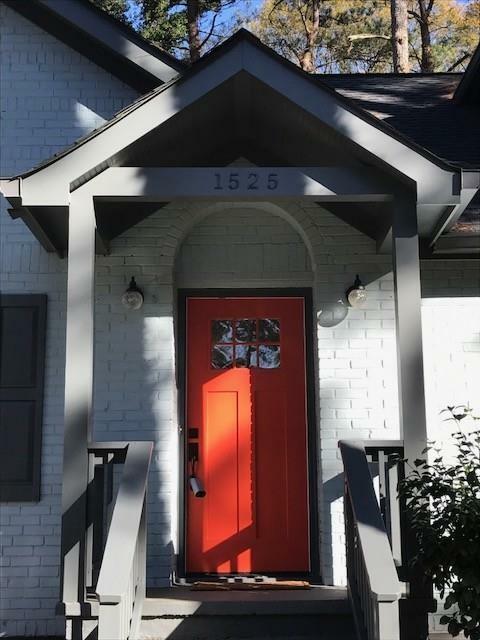 2 miles to Downtown Decatur & Superconvenient to CDC, Emory, Atlanta. 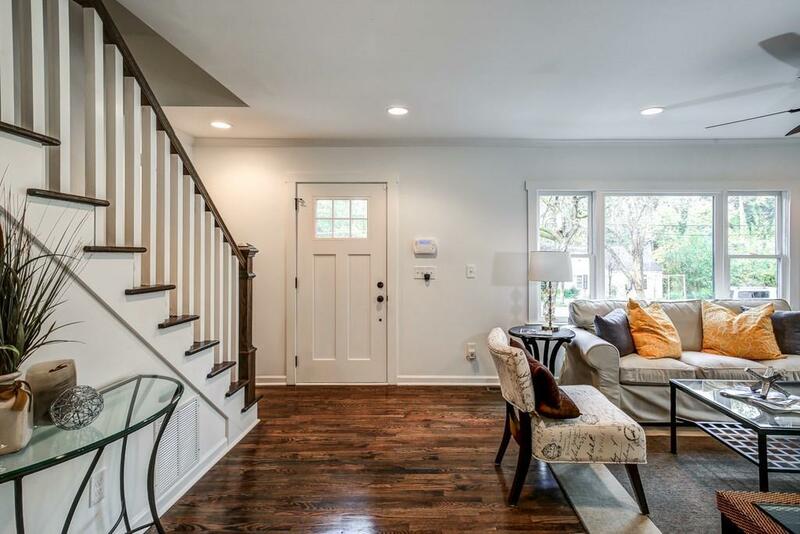 Listing provided courtesy of Engel & Voelkers North Atlanta.